Belarusian President Alexander Lukashenko has said he thinks that incumbent Ukrainian President Petro Poroshenko will win the second round of the presidential election in Ukraine on April 21. He said this in an interview with Turkey's Anadolu Agency, according to the Belarusian Telegraph Agency (BelTA). "[Volodymyr] Zelensky leads after the first round, Poroshenko is behind him. Nobody dares to predict how the second round ends. Still, I tend to think that Poroshenko will win this presidential election," the Belarusian leader said. 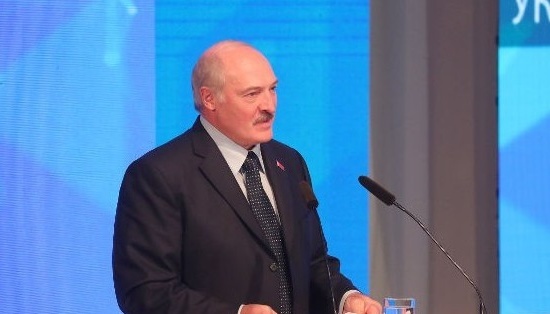 Lukashenko noted that he would not be engaged in analytics and would not compare the two candidates. 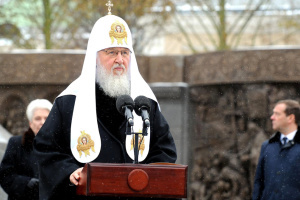 According to him, if some Ukrainians believe that none of the candidates is suitable for the post of new president of Ukraine, then new elections should be held. 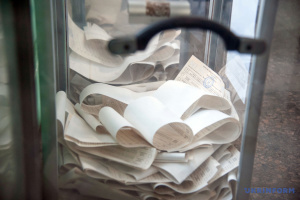 The first round of presidential elections took place in Ukraine on March 31. 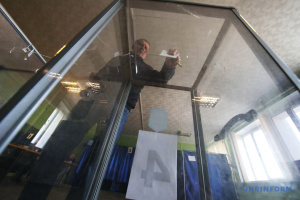 According to their results, showman Volodymyr Zelensky and incumbent head of state Petro Poroshenko advanced to the second round. 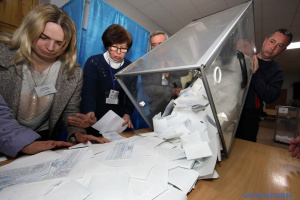 The Central Election Commission on April 7 scheduled the second round of presidential elections in Ukraine for April 21.